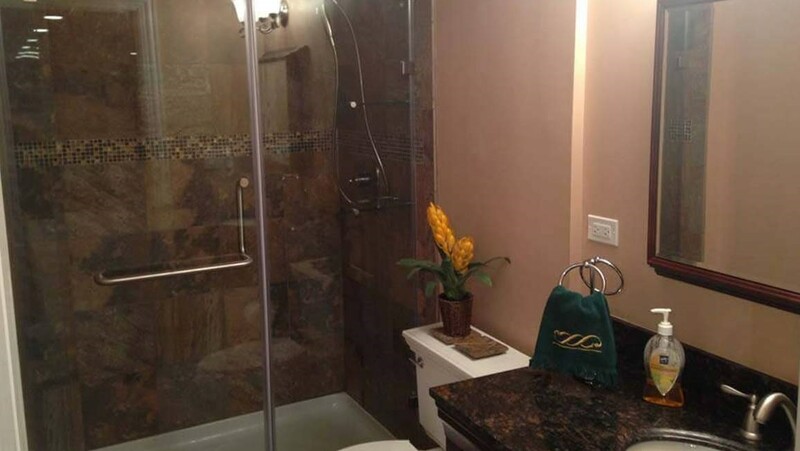 As a manufacturer and installer, we can complete every aspect of your basement project. As families grow and expand, it isn’t uncommon to need a little extra space. It also might be the case that you’re simply ready to remodel after the kids have flown from the nest! 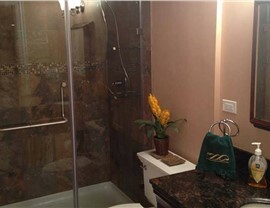 No matter what the reason, a Vernon Hills basement finishing project can help you get the space you’ve always wanted. 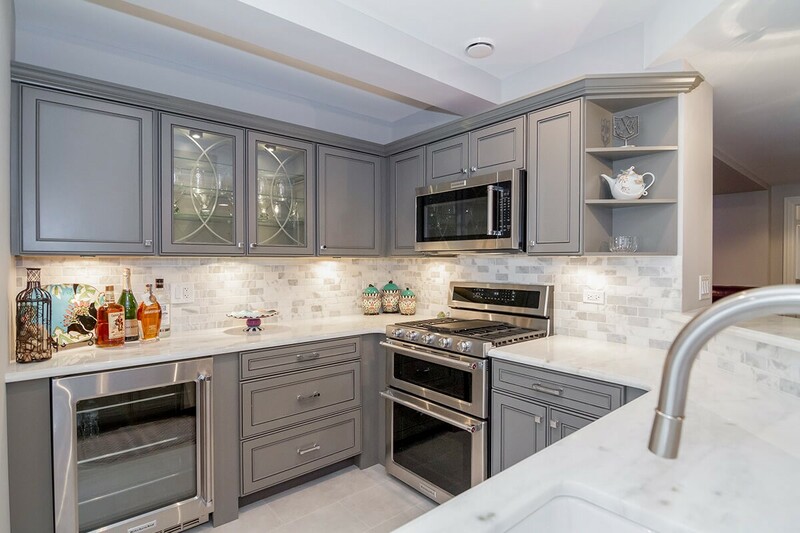 The basement remodeling contractors at Matrix Basement Systems are the local experts in all things basement, because we not only install complete basement systems, we guarantee them. 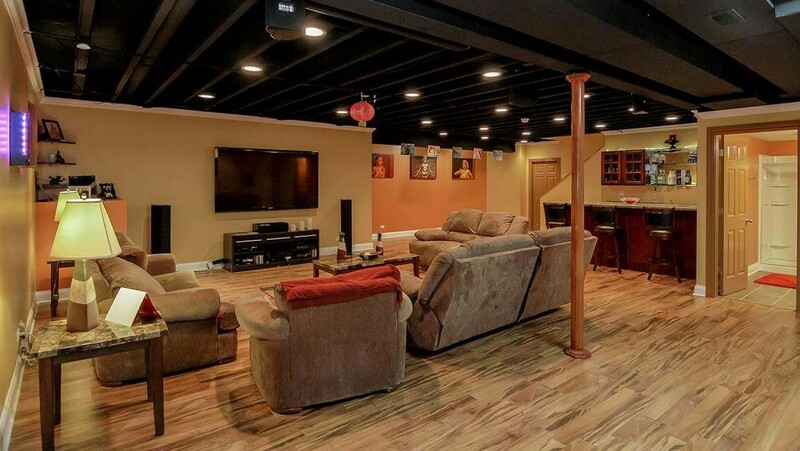 In fact, we’re so confident that your basement will stand the test of time that we back our products and services with exclusive warranties to protect your investment. 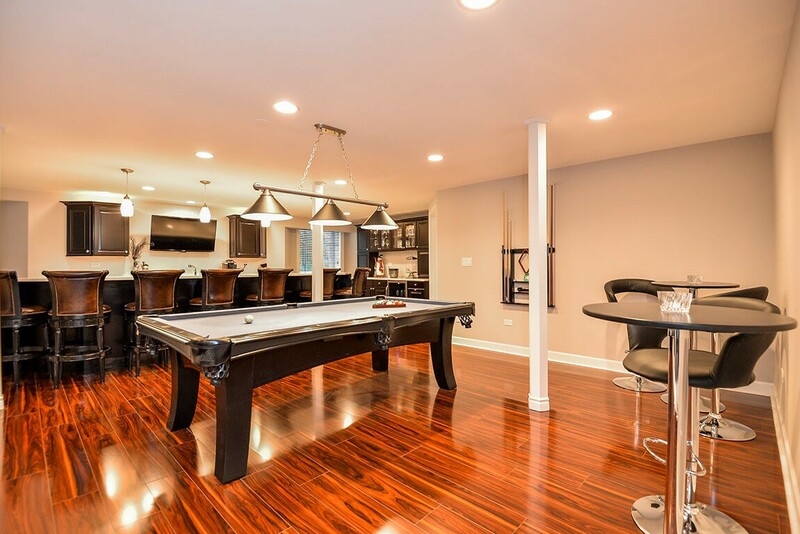 At Matrix Basement Systems, we have a complete team of licensed, bonded, and insured professionals that can complete every aspect of your remodel to exceed your expectations. 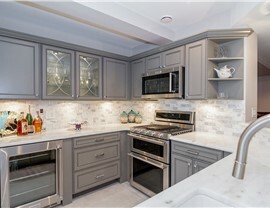 We can even do all the electrical and plumbing that your new space requires! 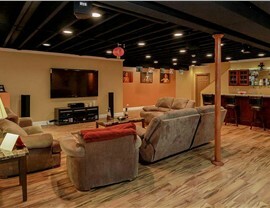 If you have other dreams for your basement, we can help with those too. We can create a variety of family-friendly rooms and spaces to entertain. We can even create basement bedrooms that are up to code, because we install egress windows! Ready to finish a basement? Cost have you dragging your feet? 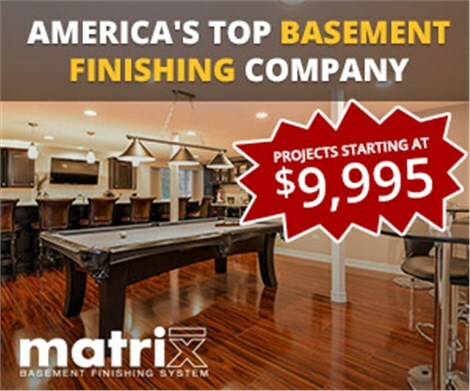 When it comes to basement finishing, Chicago experts at Matrix Basement Systems will work with you to create a project that fits your budget. We even offer flexible financing options! 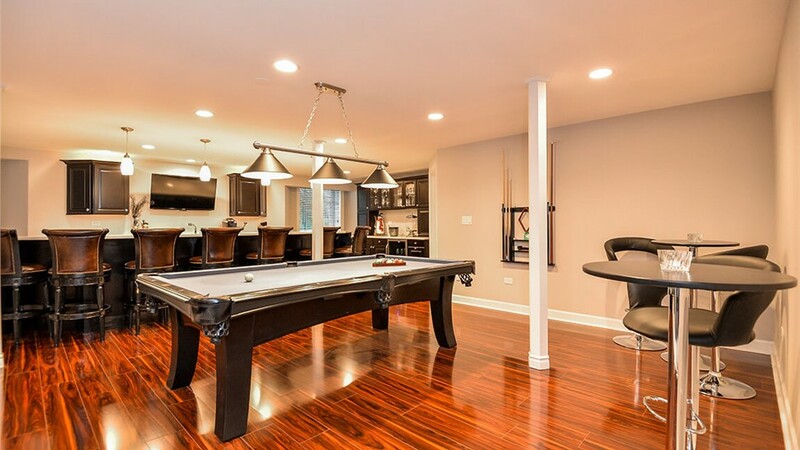 For basement remodeling in Chicago, call Matrix Basement Systems or fill out our convenient online form today. Get started on creating a space that you, your friends, and your family will enjoy for decades to come!